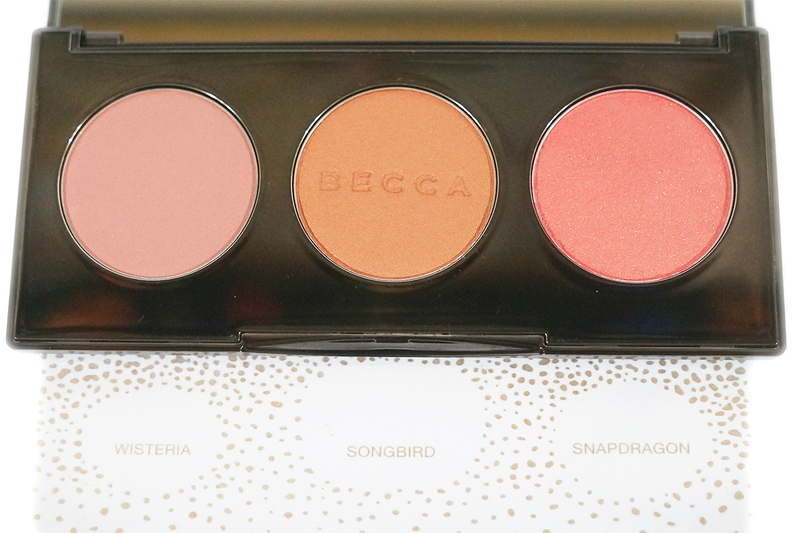 Becca Luminous Blush in Snapdragon (coral) (0.13 oz). Hello everyone. It's been awhile and how I wish I could post more often but work has been busy lately nevertheless, I will try my best to update more. I did do some swatches and pictures last week so hopefully I can get them out this week or the next. 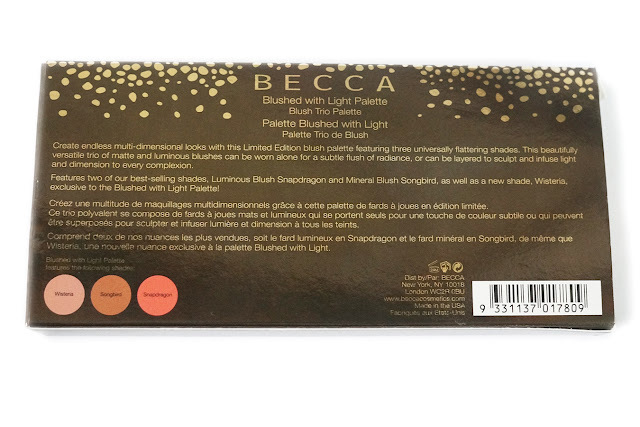 In the meantime, I have this Becca blush palette. This one was on draft for quite some time now so I figured I could do a quick review since I have actually been putting this blush to work as a summer staple lately. As described, this palette contains three blushes, two (Songbird and Snapdragon) from Becca's permanent range and a new, exclusive shade (Wisteria). I think this palette offers a good selection of color: pink, orange and coral. Wisteria is a medium mauve rosy pink with muted, warm undertones and a matte finish. I don't see any glitters and shimmers on it. Songbird is a medium bronzy orange with warm undertones and a satin finish. This has a shimmery effect but no detectable glitters. Snapdragon is a medium bright coral pink with warm undertones and a luminous finish. There are noticeable gold shimmers in the pan but they don't really translate on the skin. 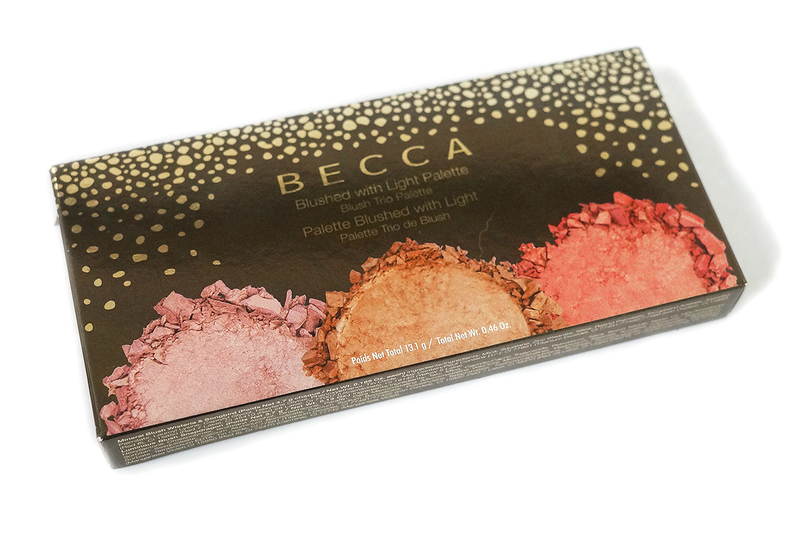 Wisteria as mentioned, is the new and exclusive shade for this palette. It's a muted rose pink and has a matte finish. 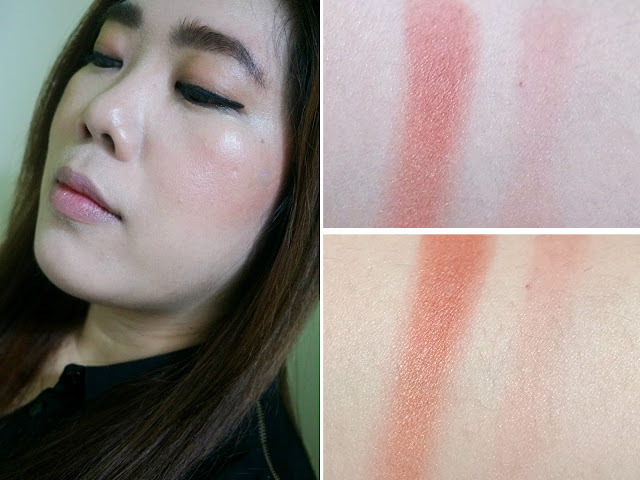 I like the color as it's flattering on and versatile for everyday use. It felt a a little bit chalky when swatched but applied well despite being on the drier side. This shade has medium coverage which can be built up to full opaque pigmentation. 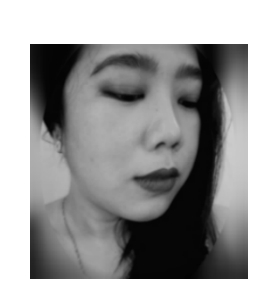 It felt soft and light and blended out easily. It wore well for up to eight hours before fading evenly. Songbird is the shade I was skeptical about since I don't like bronzy shimmery colors on my cheeks. Still, it registered well on my skin and I do like it as a bright summery blush. The golden sheen adds depth and a pretty pop of color. This also felt a bit chalky when swatched. On the upside, the duskiness didn't really translate on the cheeks so I was able to blend it out easily. 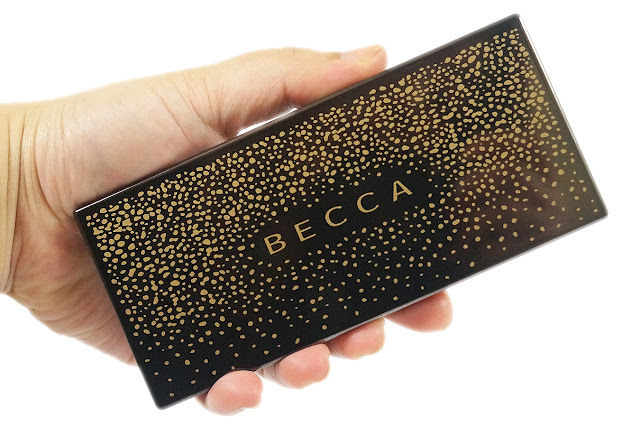 This shade is quite pigmented and has opaque coverage so a very light hand is required when you apply this. It wore well for up to eight hours before fading evenly. Snapdragon is the shade I was most interested in. I have read great raves about this blush so I was excited to finally try this out. I'm not sure if the color and texture is the same in this palette vs the singles but it's good to finally get a feel of the product. The coral-pink is very flattering and would look good on most skin tones. I still experience the same dusty texture as with the first two blushes. It also felt drier and stiffer. Thankfully, it blended out well on my cheeks and still looked smooth and even. This has full, opaque coverage and intense pigmentation. On me, this wore well for up to eight hours before fading evenly. 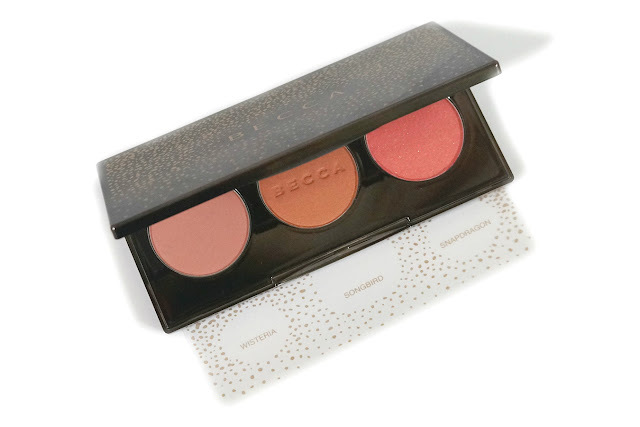 Overall, the three blushes in the palette offer variety and versatility in terms of color and finish. Also, the packaging is handy and sturdy so this can be travel-friendly (though maybe not drop-proof). 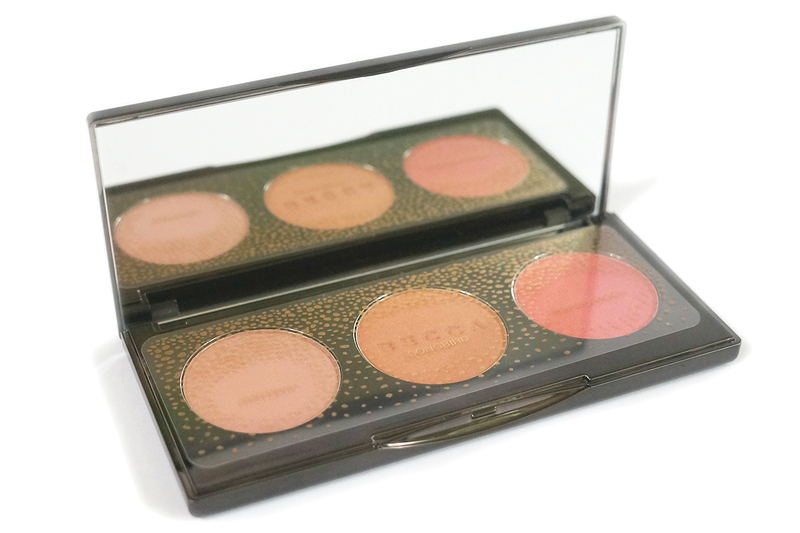 The blushes are generally intense and pigmented and mostly buildable so you need to have a light hand when applying. The three blushes applied smoothly and evenly so I can get past the drier and stiffer textures that they all have. They also wore very well, up to eight hours before fading evenly.